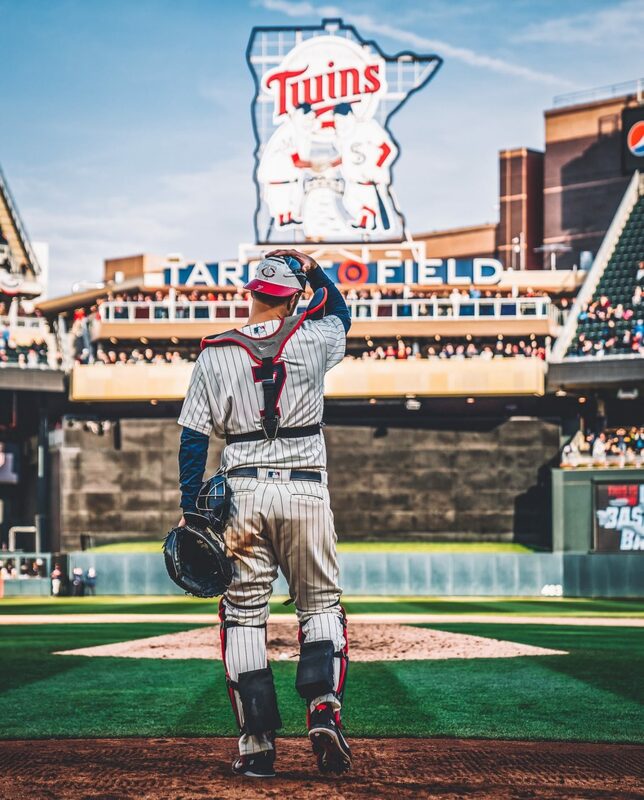 Before you read, leave a comment about which former Twin you miss the most and why. I’ll respond to all. The Twins entered 2018 with quite a few new faces around the ball club. This ultimately meant some former fan favorites were no longer on the team. I decided to check on five 2018 Twins who wee still know and love of course. Dozier was traded to the Los Angeles Dodgers last season but he did not resign with them in the offseason. Instead, Dozier chose to sign a 1 year $9 million contract with the Washington Nationals. He starts at second base in the lower half of the order, now let’s look at how he’s doing in 2019. In 22 at bats this year, he is hitting 0.91/.130/.091 (.221). He is known for getting off to slow starts but this one just hurts. He is also without a Home Run or an RBI through six games. Hopefully the former Twins fan favorite can find his stride soon. I think just about everyone and their mom misses Eduardo Escobar. He was so fun for the Twins but he recently signed a 3 year $21 million contract with the Arizona Diamondbacks. He got a well earned payday, but a lot of people including myself would’ve loved to see him return to Minnesota. Escobar is starting slow as well, with a .121/.147/.152 (.299) so he’s another player I would love to see get back to form. He had a career year in 2018 with a .824 OPS so that’s what earned him the 3 year deal. Him and Dozier should pick it up soon. After spending three years with the Twins, Grossman wasn’t resigned and ended up going to the Athletics where a player like him should fit perfectly because of his great OBP always around the .360 mark. Of course just like the other two former Twins, Grossman is off to a bad start. His line is .185/.241/.222 but it’s still early. He wasn’t a favorite by many but @TwinsColdTakes on Twitter loves him more than anyone ever. The Twins traded away Pressly last season for a few prospects and he has turned himself into one of baseballs best relievers. His fastball averages 95.3 MPH and his curveball is among the best in the game. To start 2019 he has thrown 3.1 scoreless innings while striking out 3. His WHIP is 0.60 so he’s definitely among the best to begin. It still hurts not having him in the Twins bullpen that could be so much better. The final player I’ll be discussing is the oldest player in baseball, Fernando Rodney. He was such a fun player, shooting his arrow at the logo after wins while we were like 10 games under .500 oh man I miss him. He’s not off to the same start as Pressly, in fact he’s off to a bad start like the other 3 former twins. In 5.1 innings he has a WHIP of 2.444 and an ERA of 8.44 so maybe she is catching up to him. So those are five former Twins fan favorites who are on new teams in 2019. Comment who you enjoyed the most or who else I should’ve put on this list.